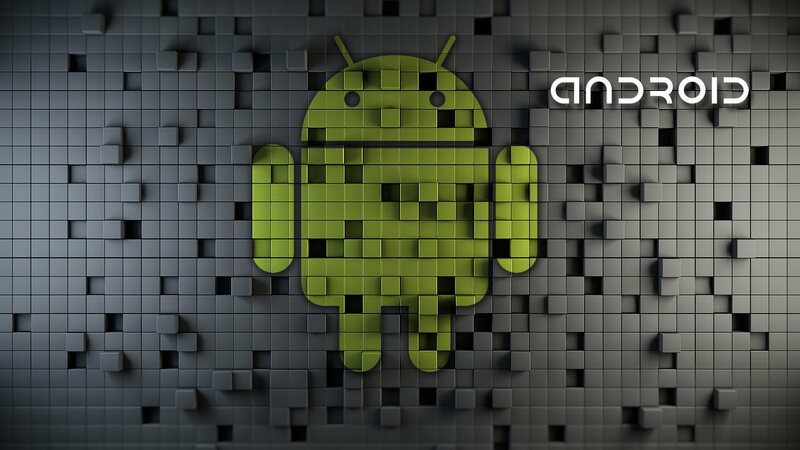 Google has reached an out-of-court settlement with the Russian Federal Antimonopoly Service (FAS) relating to a dispute involving its Android mobile operating system. The complaint, originally filed a few years back by Russian search engine provider Yandex, accused Google of abusing its dominance in the marketplace by requiring that certain apps be pre-loaded on Android devices sold in Russia. Google also prohibited rival search engines and other applications from being installed on devices. As per the agreement, Google will halt the aforementioned requirements. Alexei Dotsenko, FAS deputy head, told Reuters that Google will also develop a tool that’ll allow users to select their own default search engine on Android devices. Igor Artemiev, head of the FAS, said implementation of the settlement’s terms will be an effective means to secure competition between developers of mobile applications, adding that they managed to find a balance between the necessity to develop the Android ecosystem and interests of third-party developers for promoting their mobile applications and services on Android-based devices. The FAS in 2016 handed down a 438 million rubles ($7.8 million) fine which Google is still required to pay. The fine equates to nine percent of Google’s revenue in Russia in 2014 (plus inflation). Google confirmed the agreement with Reuters, saying that it met the interests of all parties involved. Shares in Yandex are trading up more than seven percent on the New York Stock Exchange as of writing.